Do tou want to take home the most authentic Ligurian spirit? 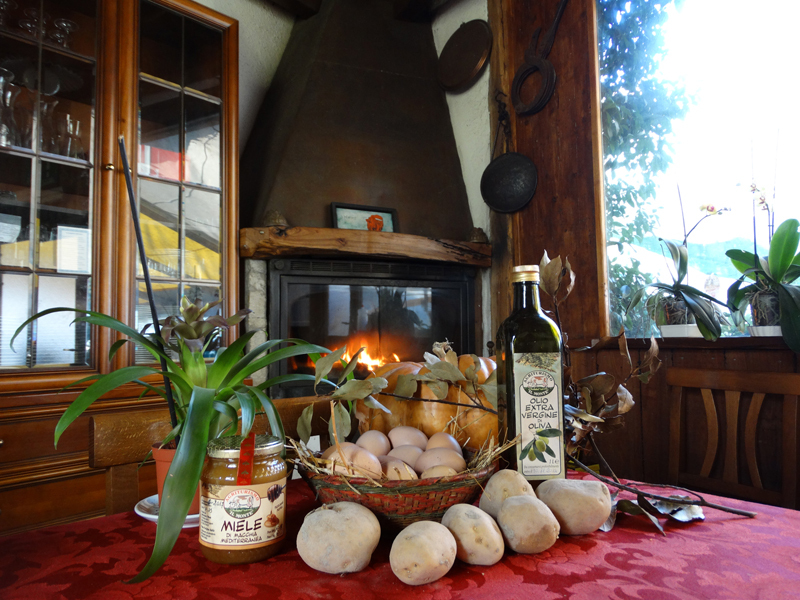 Do you want to do your shopping in an alternative way, buying typical products of Liguria directly from the farmer? Are you a guest of our farmhouse?